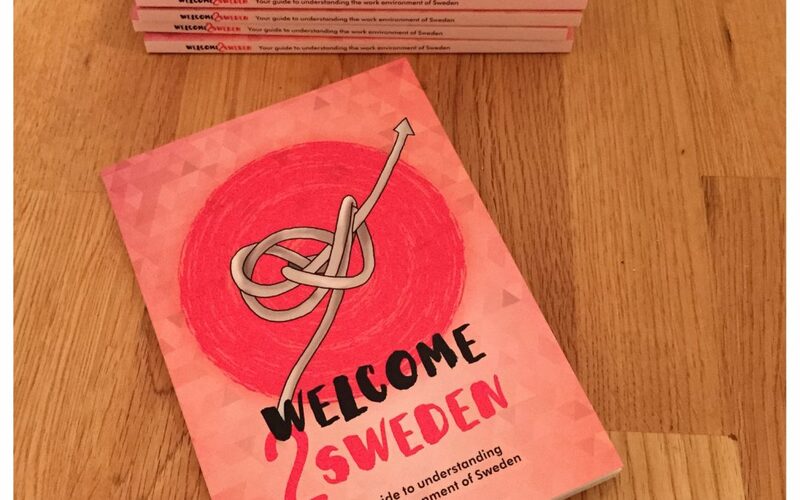 The book “Welcome 2 Sweden” is now available for foreign nationals looking for job opportunities in Sweden. How to get there isn’t always crystal clear nor easy, but with the help of this book the path should be a bit smoother. You will get a better idea of where to network, how to write a resume to appeal to the Swedish employer, where you can find support, and of course – which has been the contribution from Charlotta Brynger at CueMe – the Social Codes. What can you expect from your future boss and colleagues, and what do they expect from you? Useful to know, so that you can prepare for what is to come. Available through Drivhuset or the Red Cross outlets, and you can always contact CueMe for more information.